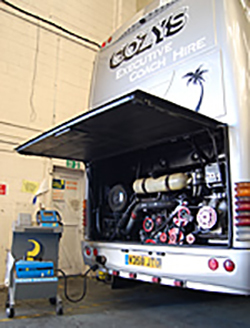 Cozy's carries out its own maintenance in its own purpose built workshop. The vehciles are rountinly maintained to the highest of standards. 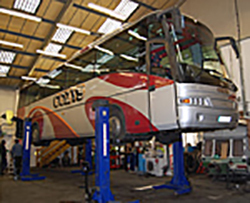 Our maintenance team has more then forty years experience between them, we also have an apprentice system in place with the local college. that could prevent the safe operation of the vehicle. 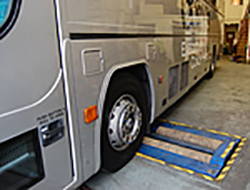 by DVSA at an approved testing stations.